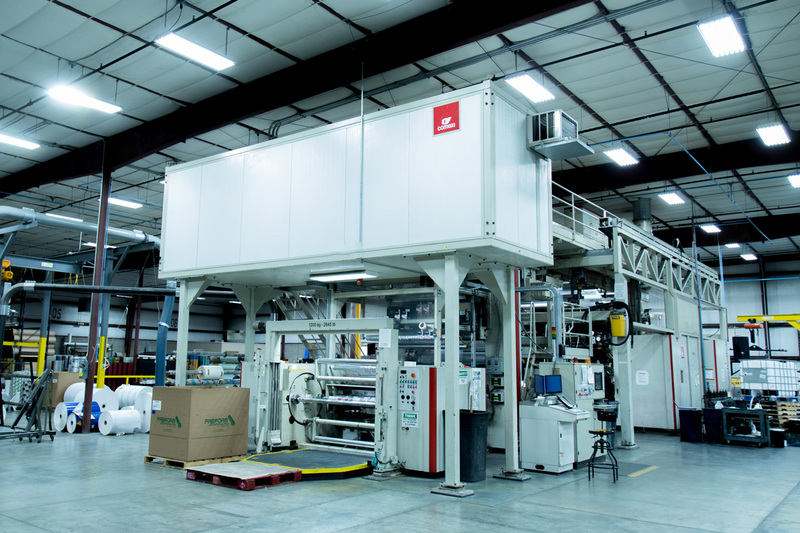 Capabilities - Presses that provide quick turnaround. 10 colors, 42″ wide, 1000FPM. Olivia is our newest, most efficient press. Olivia is a gearless press with a smaller footprint and fewer parts. 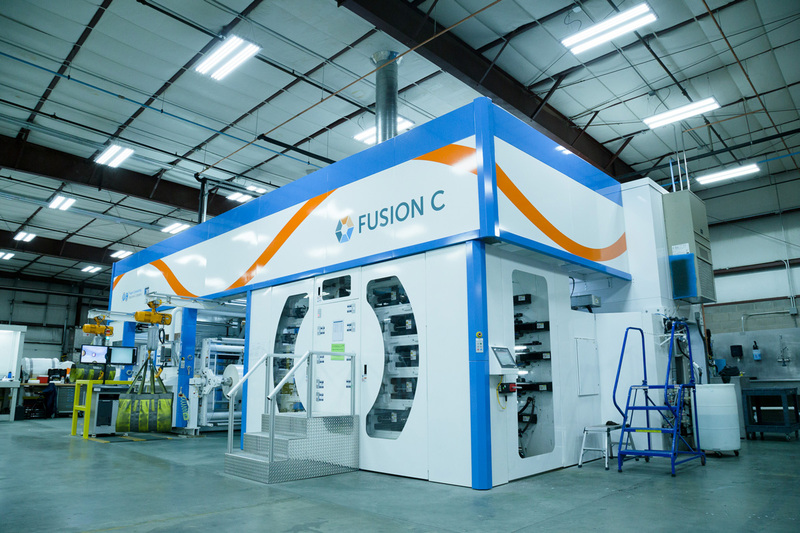 Cutting-edge features like automatic drum cleaning and automatic impression setting means more runtime and less downtime. 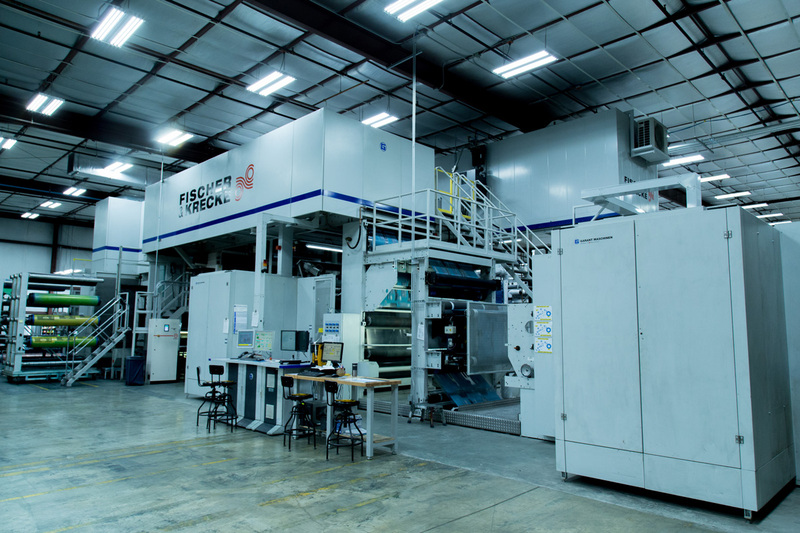 Loaded with fast make-ready and waste-saving features, this press represents Legacy Flexo’s commitment to continuously improving efficiency and cost effectiveness, as well as increasing uptime. 8 colors, 75” wide and 2,500 FPM. Angelina is a gearless press but has a larger repeat capability of 45”. 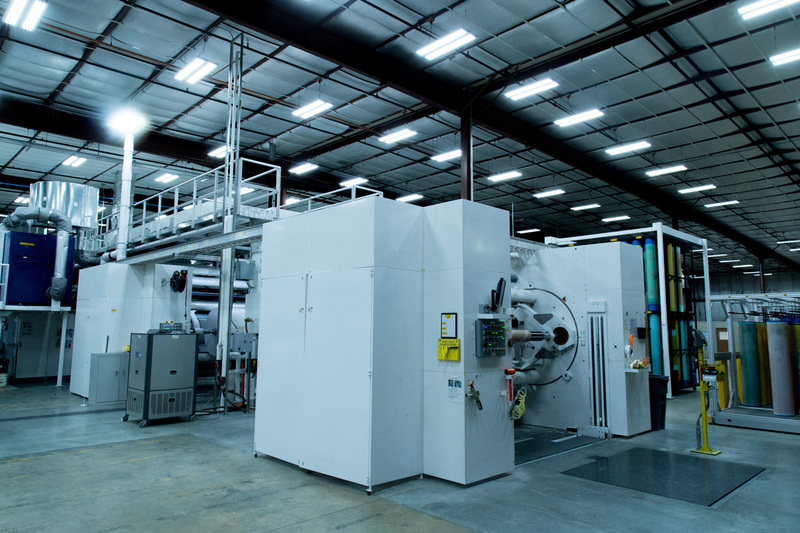 Like all of our presses, Angelina is capable of printing both paper and film, but we envision it will become more focused on printing paper as time goes on. Angelina is a symbol of our continued, steady growth and our desire to provide high quality, cost-effective products to be used by millions of people all over the world. We’re very proud to say that Angelina was made and raised right here in Green Bay, Wisconsin. 10 colors, 67” wide and 3,280 FPM. Kalina is a gearless press, meaning we can hit any repeat up to 42”. This press was installed in August 2015 and is primarily a film press. Kalina represents our commitment to staying on the cutting edge of process and quality. The registration and overall capabilities of this press are world class. Sophia was the second addition to the Legacy Flexo Team. This PCMC was installed in January of 2012, less than a year after our first press, in order to keep up with our rapid growth. 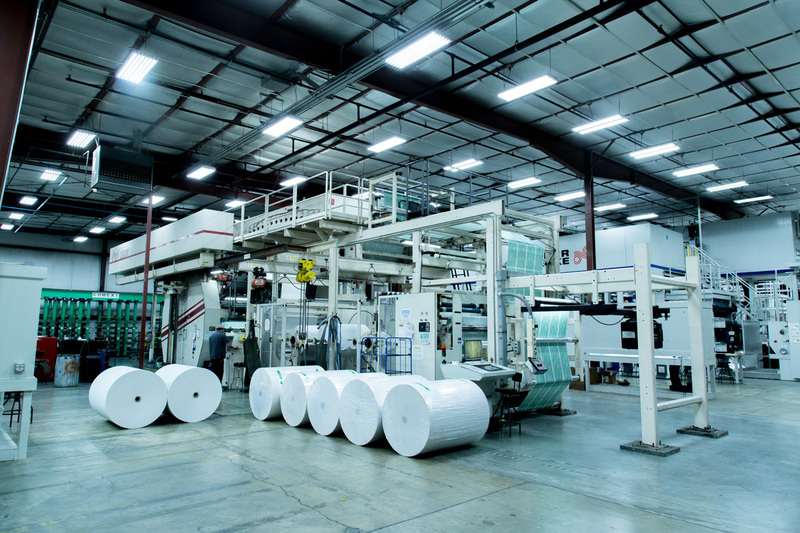 This press was put to work right away by printing over 400 truckloads of paper as its first task, which it handled with ease. Like Maria, Sophia has been a dependable, hardworking press since the beginning. Maria was the press that gave Legacy Flexo its start. This press was right there with us when we started in 2011. We put all our hopes and dreams on its shoulders and it has never let us down. Maria has been an extremely reliable press, printing up to 150 line screen. We’ve since expanded our capabilities considerably, but Maria remains an integral, reliable component of our team. This press was shipped on 19 semis to our facility. Discover how Legacy Flexo can help you print quickly and efficiently.